Our first annual walk to raise awareness. The essence of our organization exists in our human spirit – the spirit and passion of those that serve and the spirit and determination of those who accept our services. 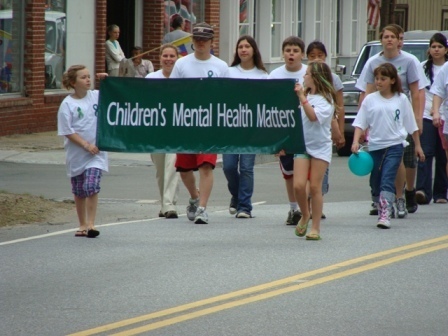 We are dedicated to raising awareness of children's mental health issues and serving families whose children have those issues.